Global markets, faster production cycles and changing regulations - some chemical companies fear those trends, others embrace them as opportunities to create better, safer and more sustainable chemical products. While some still deal with unconnected systems and broken processes based on legacy technology, spreadsheets or paper, others use disruptive technologies - and gain competitive advantages. One single source of truth for regulatory and quality documents, data and processes - globally - that is no future dream. 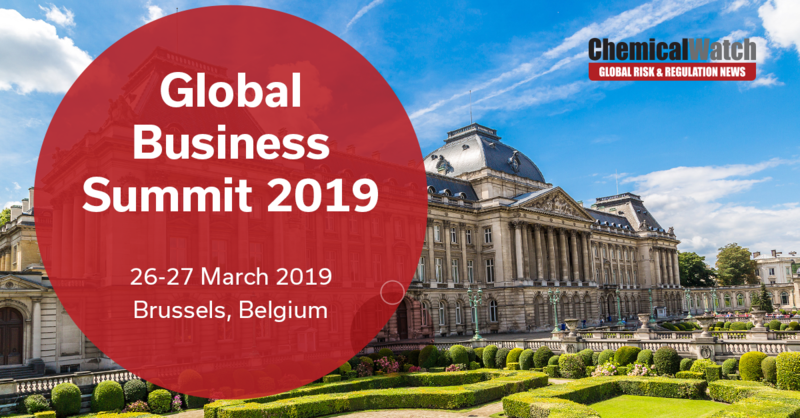 Companies like BASF, DSM, Syngenta, Aker BioMarine and Nufarm already use modern cloud solutions to foster innovation, accelerate their product journey, produce high quality products and stay on top of regulatory changes. Veeva is proud to be participating in a number of chemical events in North America and Europe throughout the year. Quality Management plays a vital role in bringing safe and compliant chemical products to market. A loose combination of spreadsheets, email, and locally stored files that are laden with risk, prone to errors and inefficient does not constitute a chemical-grade Quality Management solution. 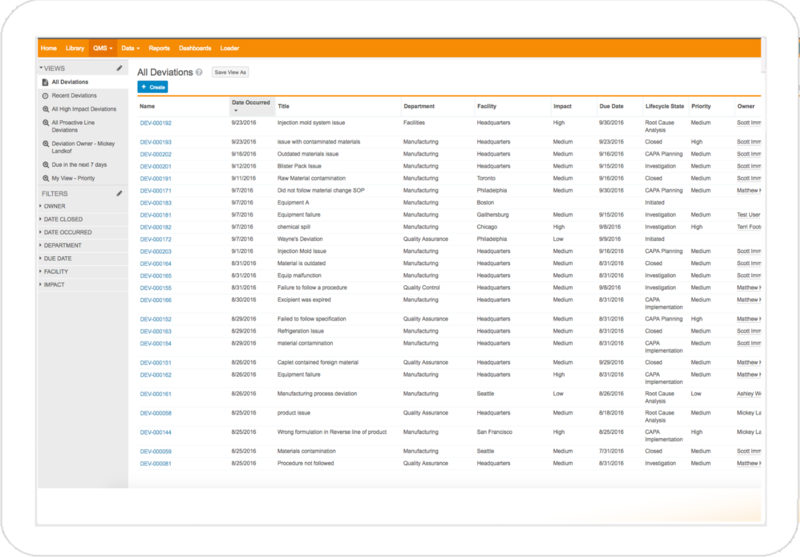 QualityOne is a cloud based, unified quality management solution that helps chemical companies manage everything; quality processes, documents and data within a single application that can be securely accessed by employees, suppliers, contract manufacturers and auditors. Todays Regulatory landscape is constantly evolving, from ingredient transparency laws, to registration and data requirements with REACH and TSCA. Managing compliance, testing, and registrations for raw materials and formulas can be challenging, and constantly evolving. Unify and coordinate all facets of the regulatory process. Replace bespoke, manual systems with a single, authoritative cloud solution for all your compliance and regulatory needs, so you can have the agility to respond to changing regulations. 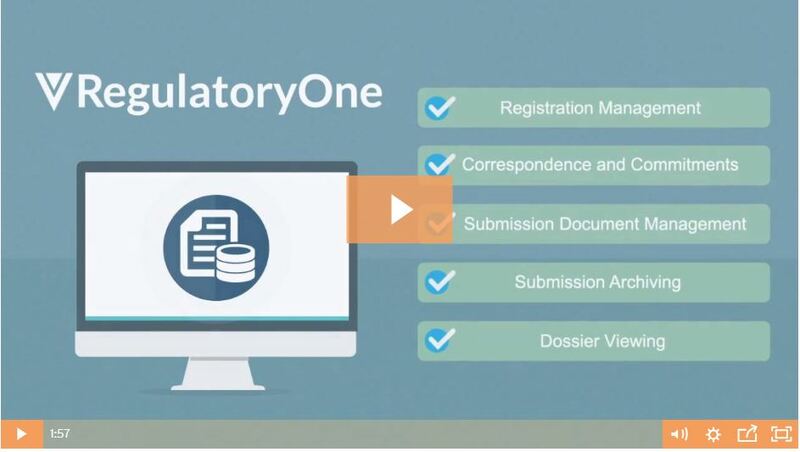 RegulatoryOne helps you gain these efficiencies, improve time to market, while providing transparency across your entire organization and into each product release gate that a product passes through on its way to market. 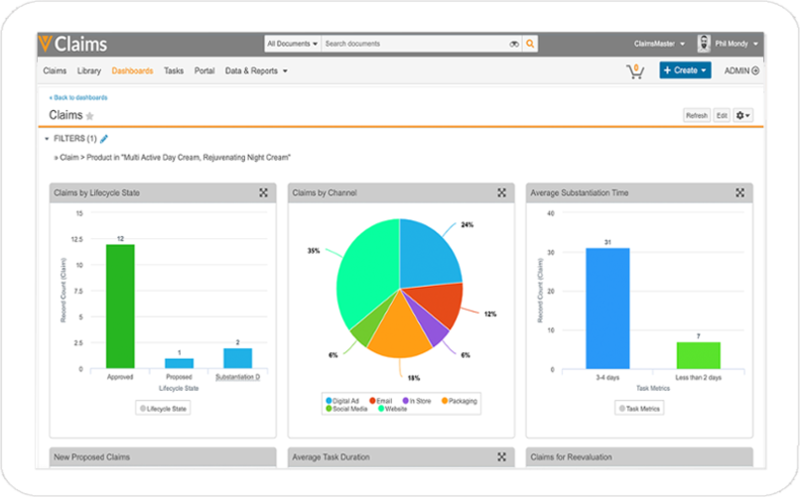 Veeva to manage their most important processes, documents, and data. "We run reports on a wide range of document lifecycle metrics across the enterprise,and are now able to anticipate potential bottlenecks or compliance risk well in advance! " 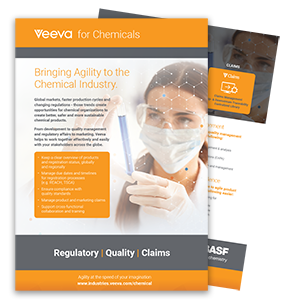 In the highly regulated chemical industry, a unified, end-to-end process for managing product claims and related substantiation and marketing assets is critical. Unsubstantiated or off-label claims can have a significant impact on the business. 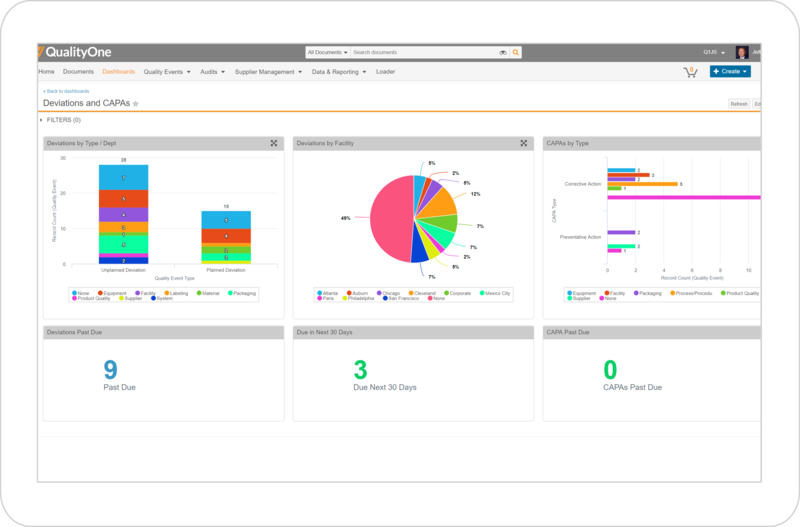 Veeva Claims unifies product and marketing claims, substantiation documentation, and claims review and approval of marketing assets, for end-to-end real time visibility into the claims lifecycle. 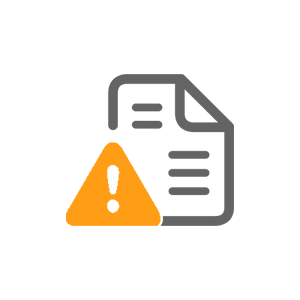 Reduce legal and regulatory risk with a single, unified claims solution. 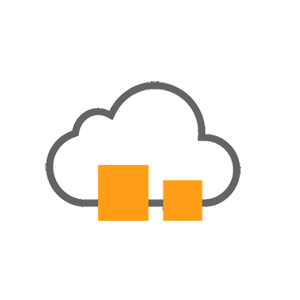 The Veeva Vault Platform is the underlying multi-tenant cloud foundation for Veeva's solution offerings. It provides the basis for configuring, customizing, and extending our solutions. 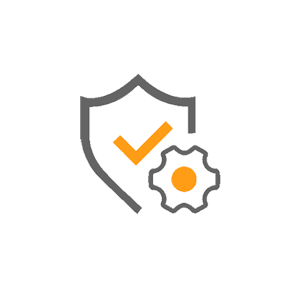 Veeva Vault is architected to meet the most rigorous usability, scalability, performance, regulatory, and security requirements. 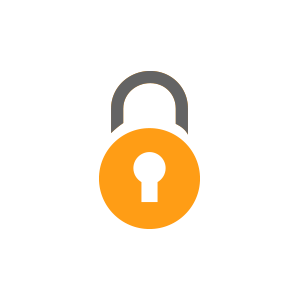 The Vault Platform was built from the ground up by cloud software and Veeva Vault experts and is trusted by hundreds of customers in highly regulated industries to manage their most sensitive documents and data. 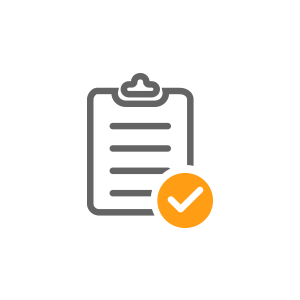 From process to discrete manufacturing to regulated services, any combination, Vault can support requirements across your business units, like ISO, GxP, and 21 CFR directives, and has the flexibility to meet your organization’s unique needs.